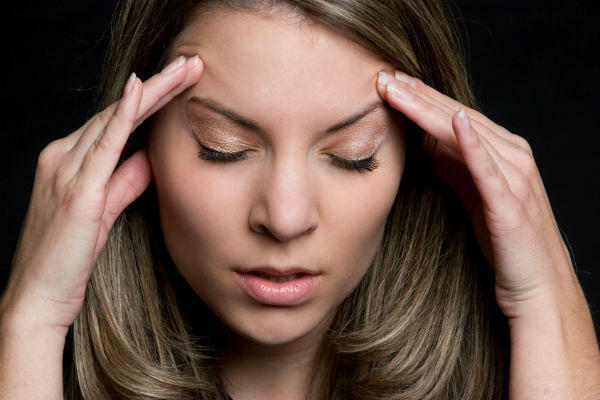 Having mold problems in your home can not only leave you feeling annoyed and stressed, a mold infestation could compromise the structure of your home and be potentially hazardous to your health. 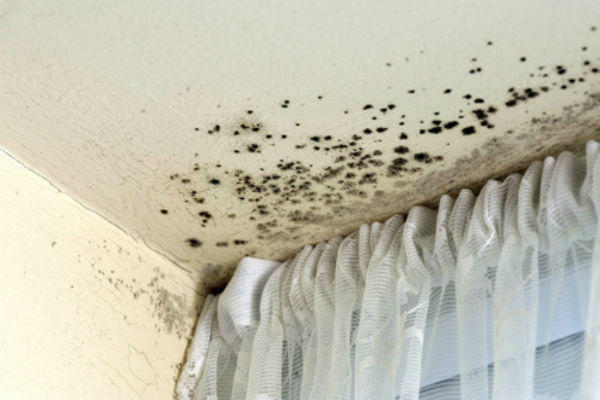 A mold issue is something which should not be ignored and contacting a local mold remediation company during the early stages can help prevent it from spreading and minimize the damages. With over 30 years of experience Mr. Dry Services is the place to call. We are a locally owned and operated business and have been providing mold remediation services in Southwest Florida since 1999. When you call Mr Dry Services, you will work directly with Mike Brigandi (Big Mike) and his highly trained professionals. We are experienced in working with insurance claims, and will work with you from the very start until completion of every project. 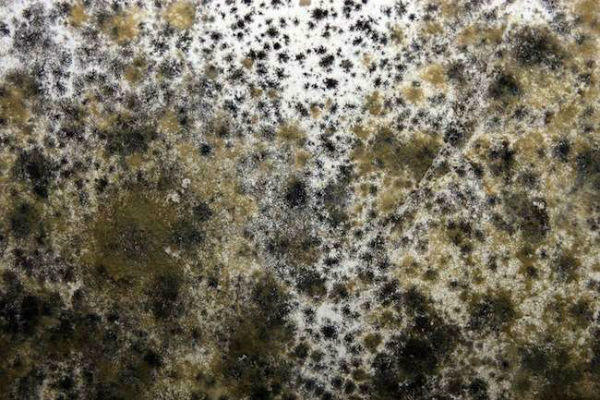 If you are experiencing black mold or are in need of mold removal, mold inspection, mold testing, mold remediation, or mold abatement contact Mr Dry Services, we are your local mold experts.